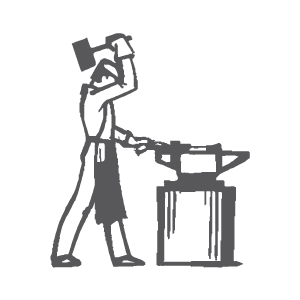 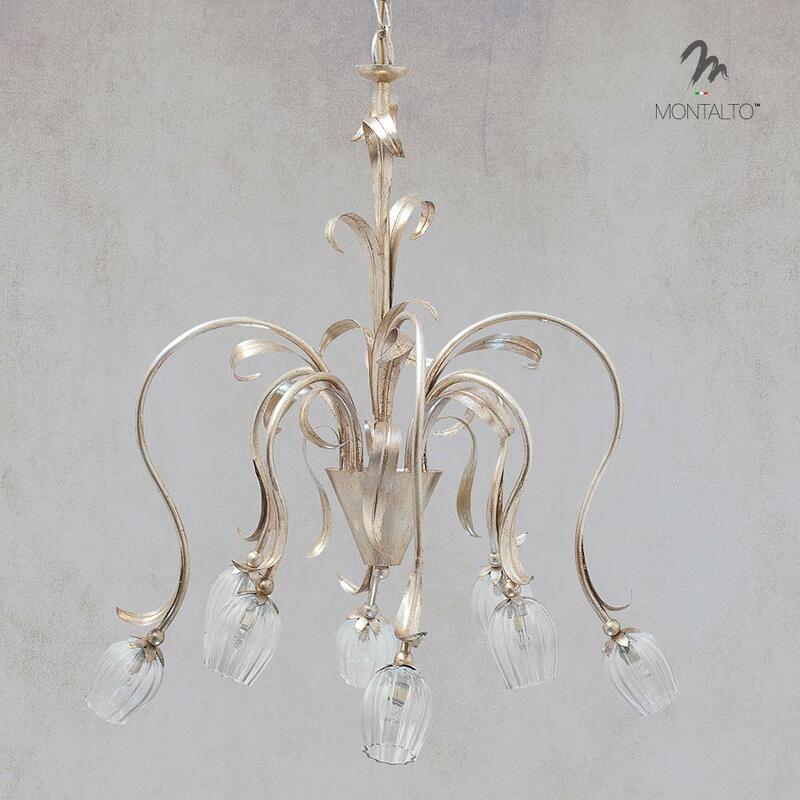 Lamp that can merge two of the most ancient and nobles traditions of the Italian artisans, the Tuscan Masters blacksmiths and the Venetian glassmakers. 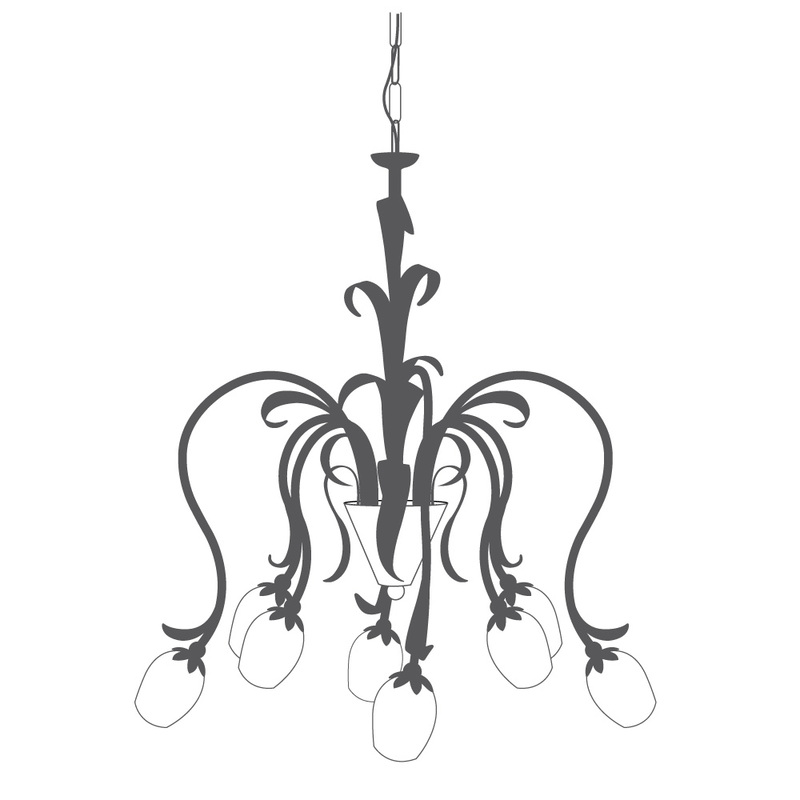 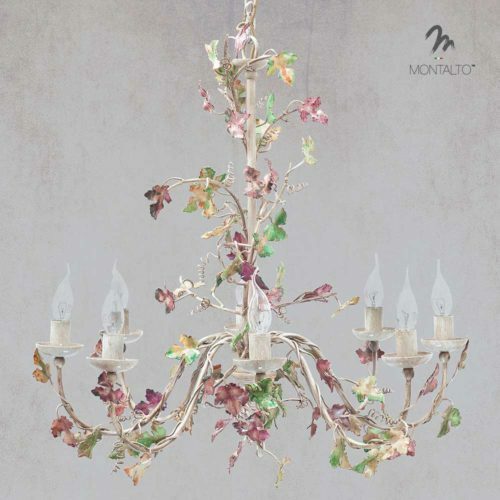 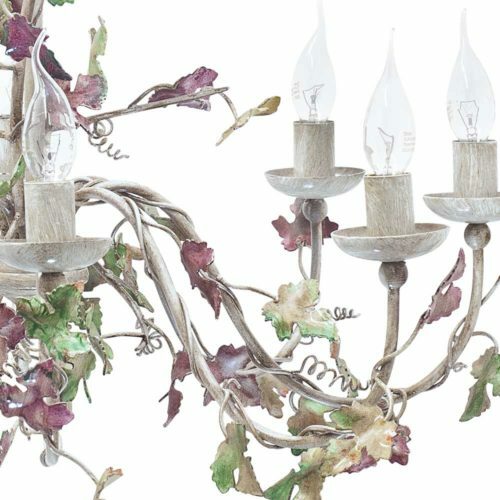 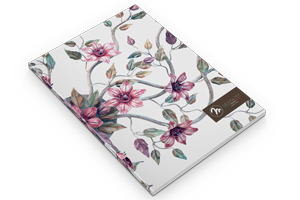 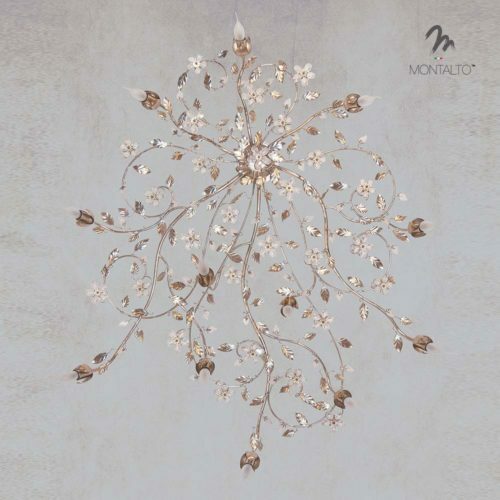 Entirely made of wrought iron, hand painted and embellished with Murano glass flowers. 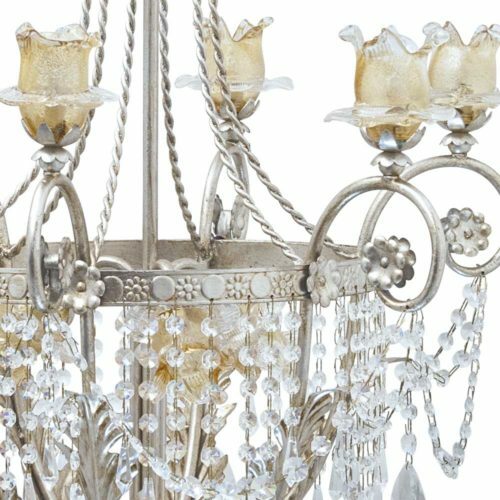 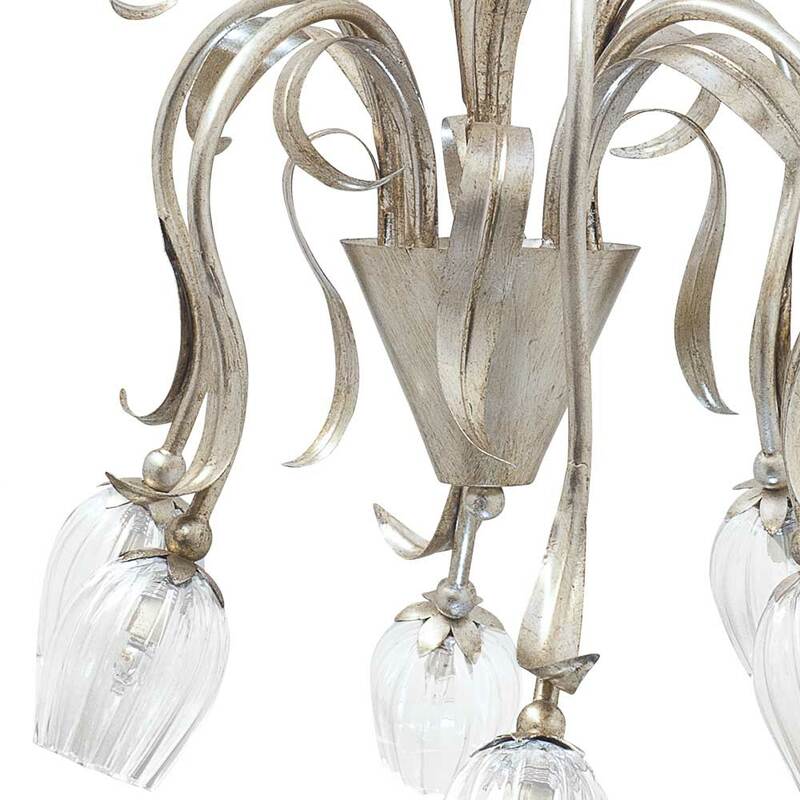 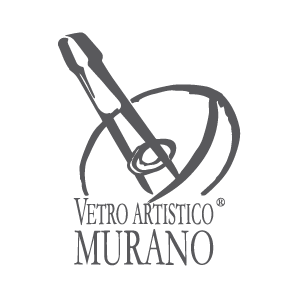 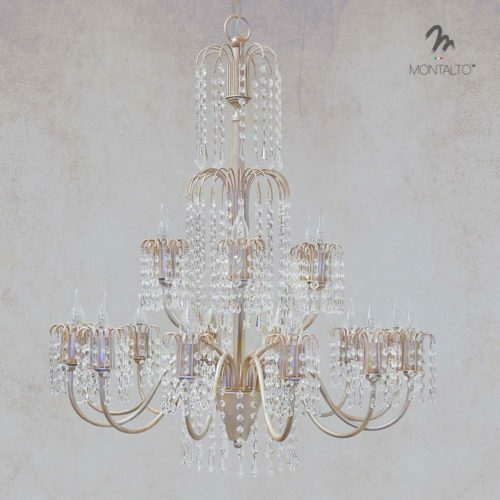 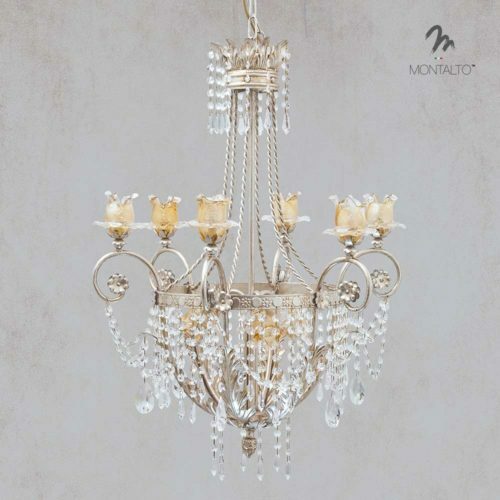 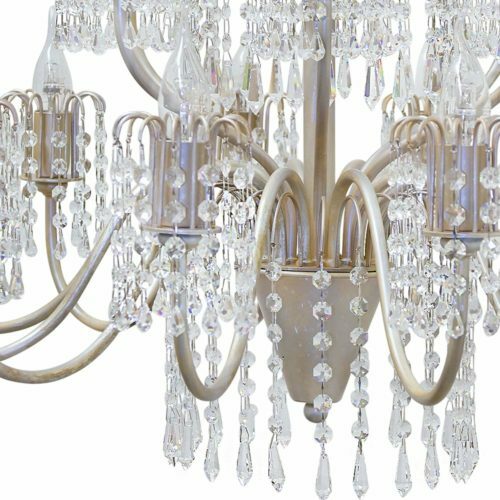 Murano glass ceiling lamp that can merge two of the most ancient and nobles traditions of the Italian artisans, the Tuscan Masters blacksmiths and the Venetian glassmakers. 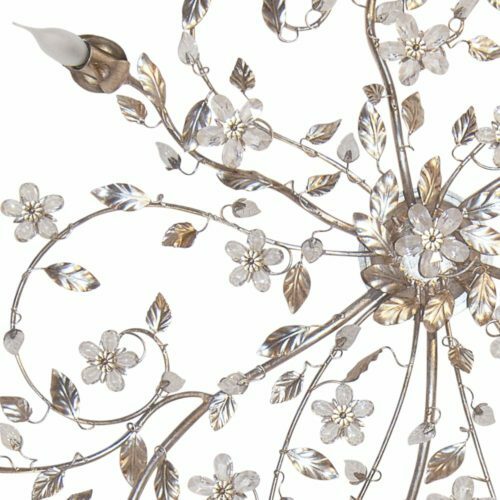 Entirely made of wrought iron, hand painted and embellished with Murano glass flowers.